Courteeners lead the line up for a huge charity concert in Manchester this spring. Raise The Roof will take place on May 24 at the O2 Victoria Warehouse and raise money for Manchester homelessness charity A Bed Every Night. "Rough sleeping on the streets of Greater Manchester is a crisis all of us need to confront and by joining forces we can really make a difference." Tickets for the concert are limited and available by ballot only. To apply, fans are asked to text RAISE to 84988 before midday on May 3 and to make a £10 donation to the Greater Manchester Mayor's Charity supporting A Bed Every Night. Head below for further details. 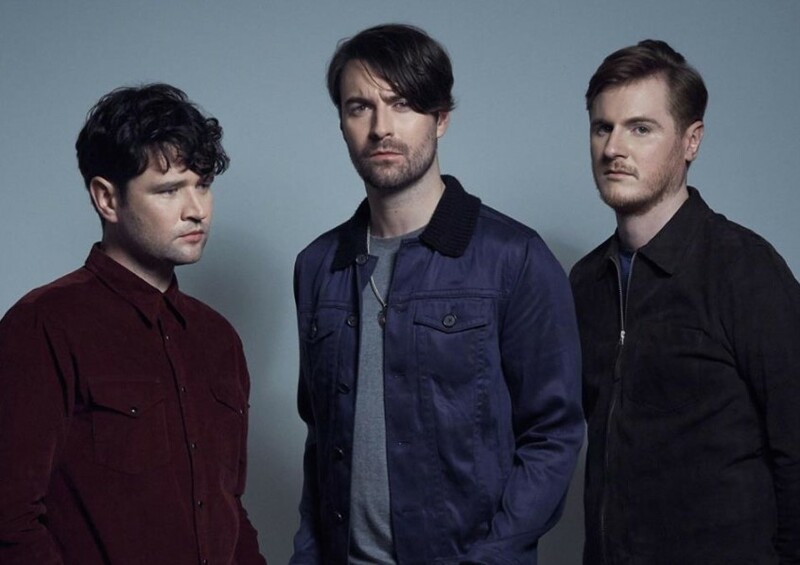 Courteeners also have a huge hometown show at Manchester's Heaton Park in the diary for June and will perform in Edinburgh as part of the city's Summer Sessions series in August. 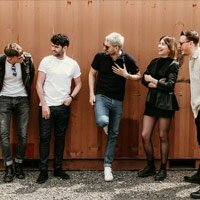 Click here to compare & buy The Courteeners Tickets at Stereoboard.com. The Courteeners have lined up a huge homecoming show at Manchester's Heaton Park next summer. The Courteeners will tour the UK this winter. The Courteeners tickets go on general sale at 9am today, priced between £22.50 and £29.50 plus fees. The Courteeners will tour the UK this winter, alongside special guest Gerry Cinnamon.